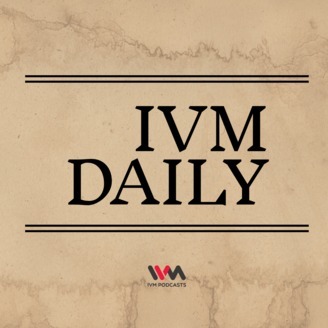 Welcome to IVM Daily, your every day source of banter from the IVM Staffers where they share their thoughts on what's happening in the world around them, locally and globally. Take a fun little ride with us on your daily commute and experience the joy of always having a friend on the other side who always has something to tell you! On this episode of IVM Daily, Abbas, Karthik and Surbhi sit down to discuss some insults that we thought were genius when we were 10. We also touch upon the dark past of Karthik, you know, the usual! 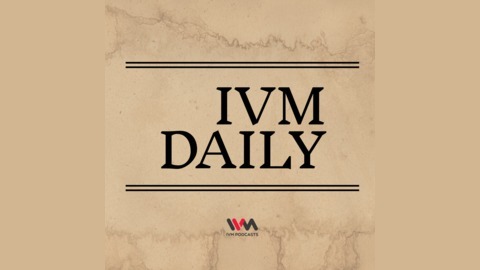 IVM Daily Ep. 223: Damn! Why me?